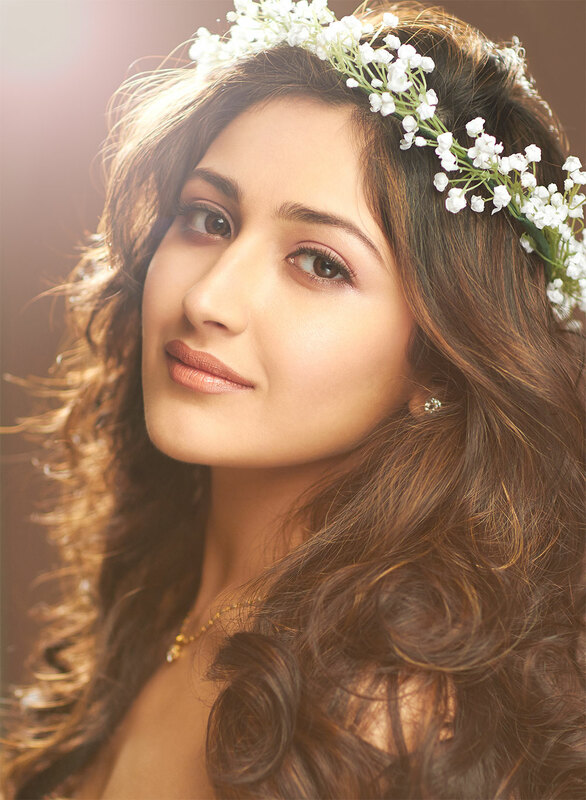 Sayyeshaa Saigal has become a lovable face in the advertising and film industry with her recent Bollywood debut in Ajay Devgn’s Hindi film ‘Shivaay’ which was released in 2016, followed by TV, print and outdoor commercials of some jewellery & lifestyle brands. She is the daughter of actors Sumeet Saigal and Shaheen Banu and the grandniece of actors Saira Banu and Dilip Kumar. Now you know where she gets her beauty-genes from!